We are excited to announce our 7th Annual White Party fundraiser taking place on May 19, 2018 at the Marriott Harbor Beach Resort & Spa in Fort Lauderdale. If you’ve never been to a White Party, take a look at our past events on our events page. Like past White Parties that hosted approximately over 500+ loyal JNF supporters, this year’s event promises to be another exceptional testament to our namesake, Jorge Brouwer, as well as a showcase of JNF’s completed Dream Trips and progress to date. The event will feature live heartfelt speeches from recent Dream Trip recipients, an innovative presentation from the JNF Board on the purpose and goals of the Foundation, exhilarating live performances, and an impressive silent auction with unique collectables and packages. JNF guests are treated to unlimited top shelf cocktails, fantastic food, dancing, and much more! 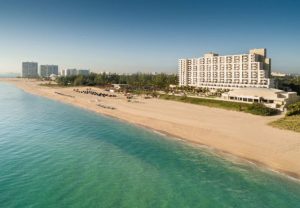 JNF is a non-profit 501(c)(3) organization committed to raising funds to send children and their families on a once-in-a-lifetime all inclusive Dream Trip to a destination of their choice. Unlike other charitable organizations, JNF exists to enhance the lives of children through travel from South Florida who are fighting serious, terminal or debilitating health conditions or illnesses. JNF is extremely proud to partner with Joe DiMaggio Children’s Hospital, one of the region’s leading pediatric hospitals, for the purpose of referring and selecting JNF Dream Trip recipients. 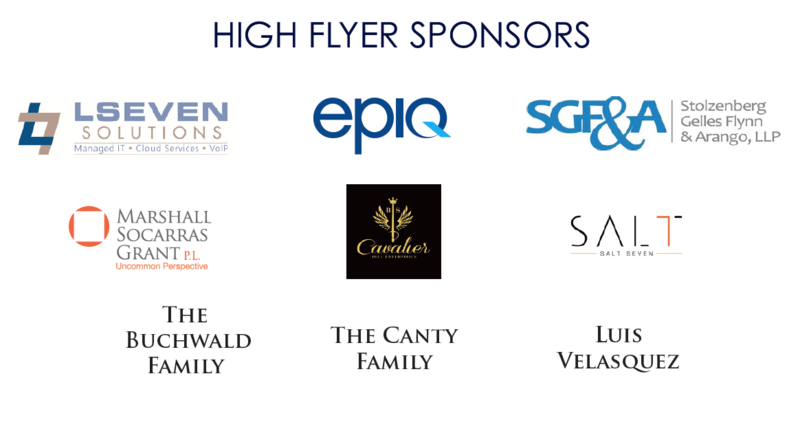 Our White Party is not your standard charity event; be prepared to have a blast celebrating with South Florida’s finest. 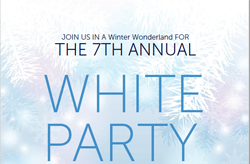 Attendees regularly comment that the White Party is their favorite charity event of the year! 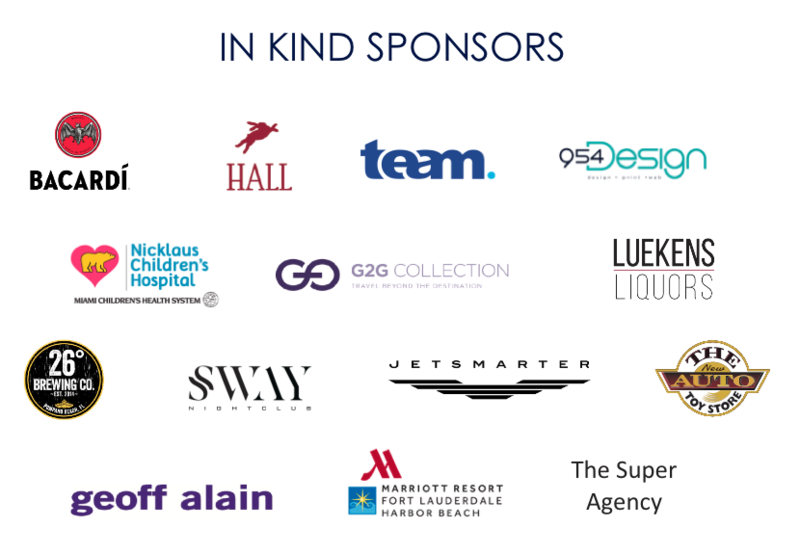 There are several other ways you can help with this Event, such as becoming an official JNF Corporate Sponsor or by donating in-kind items for the Event’s silent auction. 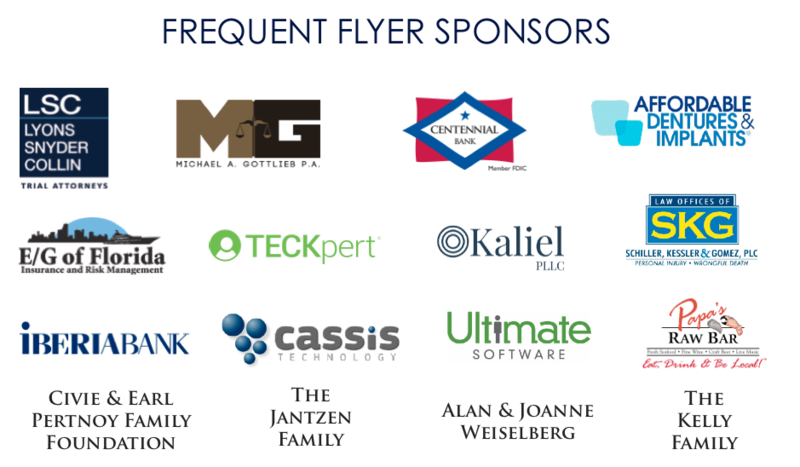 Please take the time to review the Corporate Sponsor package that you can here. For the event’s silent auction, we are accepting in-kind non-cash donations, including, but not limited to, concert tickets, sporting event tickets, gift certificates, airline tickets/miles, vacation/hotel stays, restaurant gift certificates, rare collectibles, and luxury items. Through the support of sponsors like you, JNF can attain its fundraising goal at its one annual fundraiser and continue to impact the lives of these deserving children. We hope you will support JNF by accepting the opportunities presented in this package and by doing so you’ll make a direct immediate and significant impact on the children of our great community. 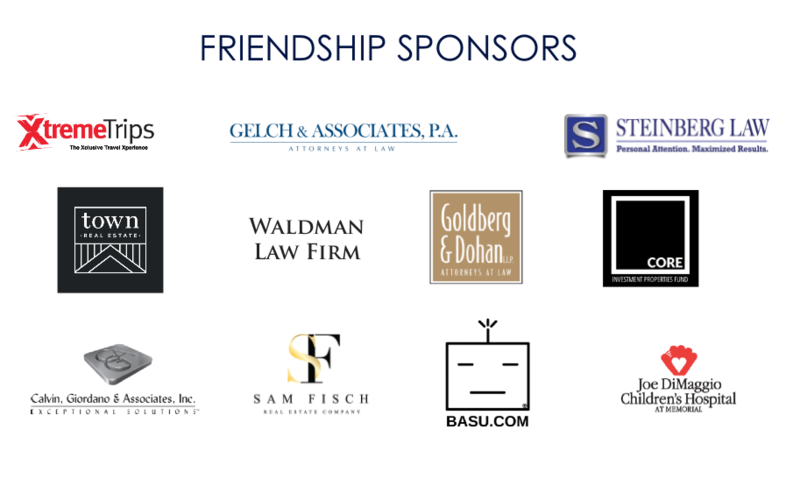 Thank you for your sponsorship consideration of JNF’s 2017 White Party. For more information or to secure your sponsorship now please email us at info@jorgenation.org.